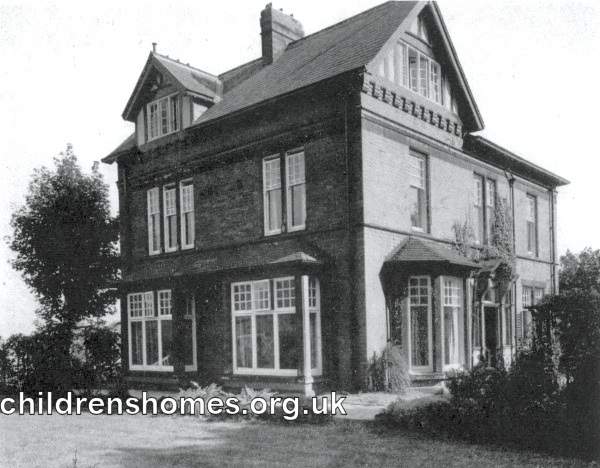 In August 1953, Leeds City Council opened a 'cottage home' in a property known as 'Keldholme' at 15 Wood Lane, Leeds 6. The premises could accommodate up to 20 children of school age who were brothers and sisters of different families, many having previously resided at the council's homes at Rothwell. The first house parents were Mr E. and Mrs Z.N. Haigh. 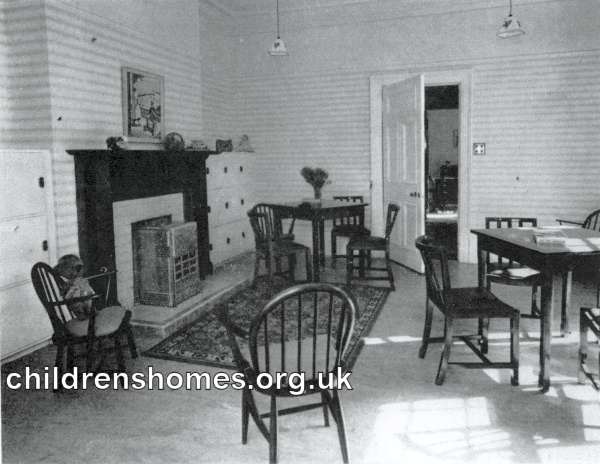 Keldholme children's home, Leeds, c.1953. The children attended local schools and church and took part in activities such as Scouts, Guides and Cubs. The home had closed by 2013. West Yorkshire Archive Service - Leeds, Nepshaw Lane South, Morley, Leeds LS27 7JQ. Holdings include: Leeds Union of Children's Homes register of children (1920-43); Leeds Children's Homes admission and discharge register (1930-48); Leeds Social Welfare Committee register of children (1940-53); Leeds Children's Homes, Medical Officer's homes reports (1914-56); Offences and punishments book (1932-52); Leeds City Council Education Committee list of children discharged from care (1959-71). Leeds City Council — Access to Personal Data Request.